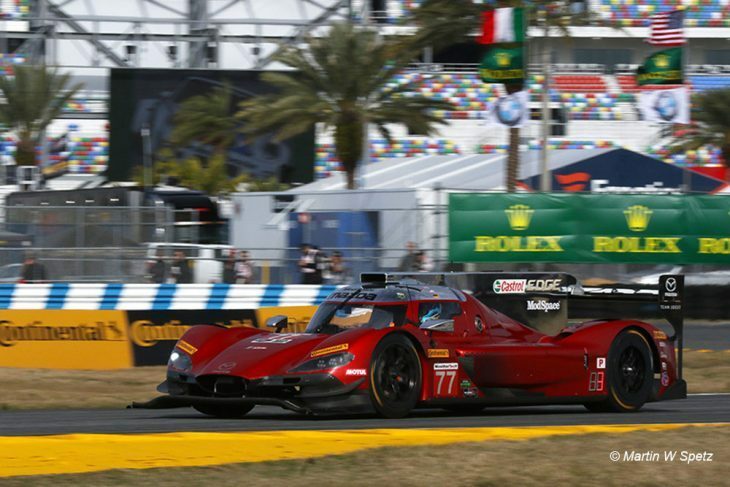 Mazda Team Joest’s 2018 campaign got off to the best possible start in the opening Free Practice session of the 2018 Rolex 24 Hours at Daytona this morning. Its updated #77 RT-24P set the fastest time of the session with Rene Rast at the wheel late in the hour, a 1:37.428. Rast’s lap was just 0.007 quicker than the car that ended second, and broke the Cadillac 1-2-3 at the top. It was unbelievably tight in the running order, the top four within a tenth, and the top 13 within a second of one another. Tristan Vautier put the #90 Spirit of Daytona Cadillac DPi second, with a rapid 1:38.258, ahead of the #10 Wayne Taylor Racing example – its best time set by Ryan Hunter Reay – and the #5 Action Express machine that ended up 0.091 off the Joest Mazda’s time after Filipe Albuqueque’s quickest tour. The best LMP2 car in the 20-car Prototype field was the #78 Jackie Chan DC Racing ORECA, Alex Brundle setting a 1:37.766, just over a tenth off Rast. Further down the order, the best Acura Team Penske ARX-05 posted the 10th best time, Graham Rahal reeling off a 1:38.084 in the #7 machine in the closing minutes of the session. The only notable incident in the session, came in the prototype ranks, when the red flags came out after Phil Hanson in the #23 Ligier ended up in the tyres at Turn 5 due to cold tyres, 15 minutes in. The car sustained front-end damage, though United has confirmed to DSC that the car is going to be fine. It didn’t set any laps after the incident, finishing the session down in 18th overall, after just four tours of the circuit. Hanson’s best time a 1:40.413. 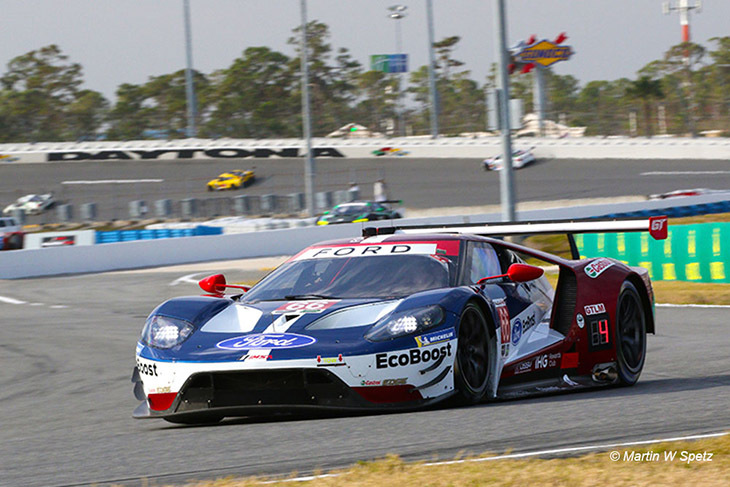 GTLM meanwhile, was headed by the #66 Chip Ganassi Ford, Joey Hand setting its best time. Alessandro Pier Guidi put Risi Competizione’s Ferrari second, the Italian half a second off. Earl Bamber in his return to GTLM action at Daytona, ended up third, the Kiwi setting a 1:44.571 to make it three marques in the top three. Behind, the top five was completed by the #67 Ford, and the #3 Corvette. Down in eighth was the fastest of the two brand new Team RLL BMW M8 GTLMs. Team newcomer Connor De Phillippi set the best time in the #25 car, a 1:47.061. It was a slow start for the team though, its #25 only managed 14 laps, while the #24 failed to go out; it was the only car in the 50-car field that didn’t set a time. 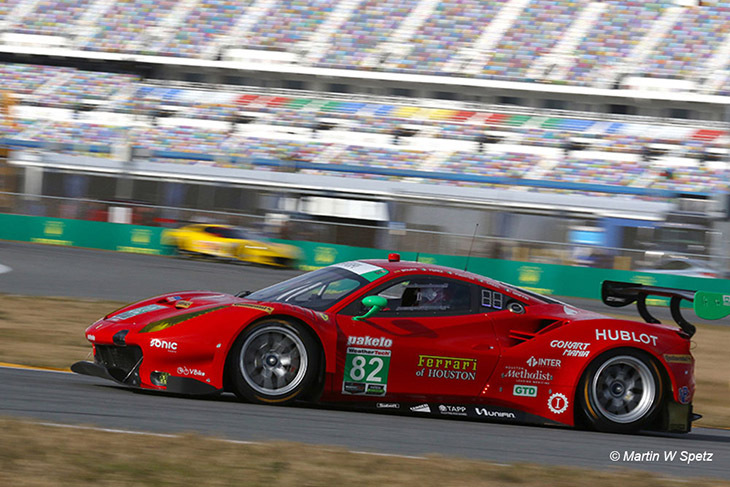 In GTD, Miguel Molina ended up top in the #82 Risi Ferrari 488. 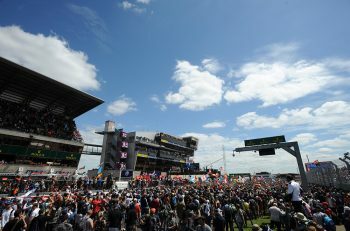 His time was just 0.162 faster than the Spirit of Race Ferrari which made it a Ferrari 1-2 with a 1:42.233 by Pedro Lamy. 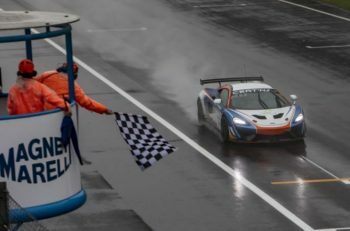 The top three was completed by the #86 Michael Shank Racing Acura, ahead of the Magnus racing Audi and #19 GRT Lamborghini. Like Prototype, it was tight, the top 12 within a second. 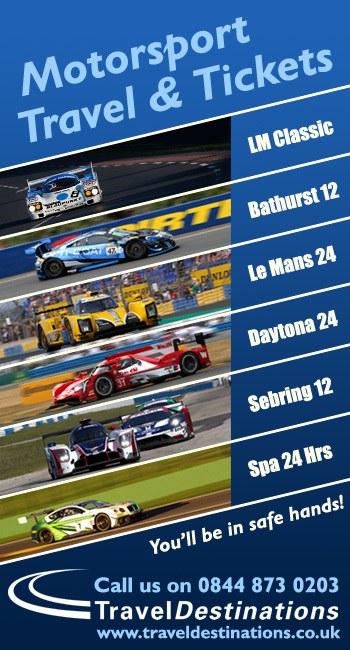 Free Practice 2 for the IMSA WeatherTech runners is set to begin later today at 13:40 local time.